Insomnia is the most common sleep disorder, affecting an estimated 30–50% of Americans at some time or another. This year alone, about 1 in 10 Americans will struggle with a period of sleeplessness. The experience of trying to sleep, and failing, can be psychologically grueling. But the health and wellness side effects of not sleeping enough are just as bad, if not worse. Cardiovascular health. When you don’t sleep long enough or well enough, your body doesn’t get a chance to repair the heart and blood vessels. This can put insomniacs at a higher risk for high blood pressure, heart disease and stroke. Cognitive performance and memory. Brain health can suffer when you can’t get through all the stages of sleep each night. Without restorative sleep, the brain can’t codify memories and consolidate learning. Insomniacs may have trouble learning and recalling information, and may struggle with making fast decisions or thinking clearly. This “mental fog” can lead to poor work, school, or athletic performance; motor vehicle accidents; occupational accidents; and mood issues. Hormonal and insulin balance. Without adequate sleep, these can slide out of balance, leading to excessive hunger, weight gain and obesity. Diabetes and insomnia sometimes go hand-in-hand for this reason. Sleep plays a pivotal role in maintaining a healthy metabolism. Mood disorders and psychiatric illnesses. Anxiety, depression, ADHD, and other conditions (including suicidal thoughts) can develop, or they can get worse. There’s a reason sleep deprivation has always been a popular torture method; not getting enough sleep breaks a person down, making them more vulnerable to unstable moods and impulsive behaviors. These are just a handful of examples illustrating the importance of a good night’s sleep. Numerous other health consequences can arise from untreated insomnia. Not sleeping can also take a serious toll on personal relationships. Insomnia can have many causes. Your sleeplessness may have its roots in a health condition that’s either known or unknown to you. Diagnosing and treating that condition may make your insomnia improve or disappear. It’s also possible that your insomnia is what’s called primary insomnia, with no obvious or known trigger or cause. About one in four insomniacs have this type of insomnia. Either way, if you’re struggling to sleep for a sustained period of time, seeing a sleep professional is wise. Chronic insomnia always has an underlying cause, and it’s usually either medical or psychological. A trained professional can help. 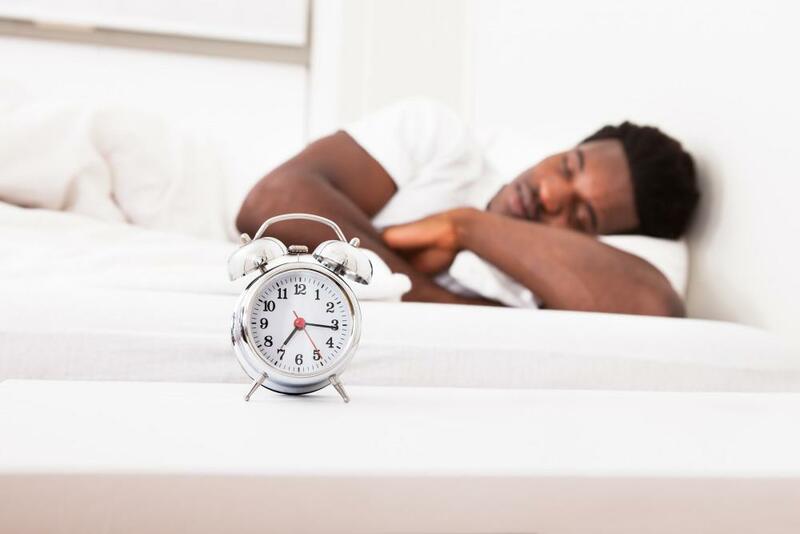 When should you see a sleep specialist? If you’ve had insomnia several nights per week for at least three months, you may benefit from a consultation with a sleep physician. 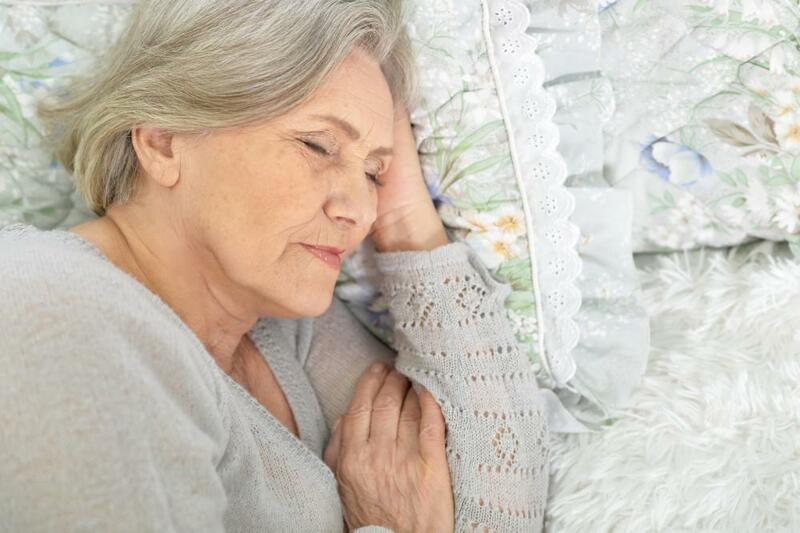 A sleep specialist can talk with you about your experiences, look at your medical history, and discuss the possibility of a sleep study to determine the cause or causes of your insomnia. Knowing the causes helps your specialist create an insomnia treatment plan tailored to your needs. Many approaches exist for treating insomnia. Some treatments are safe and easy to try at home on your own or with the consultation of a physician or sleep specialist. Others may require an exam or sleep study, a prescription, a referral to a specialist, and follow-up visits. 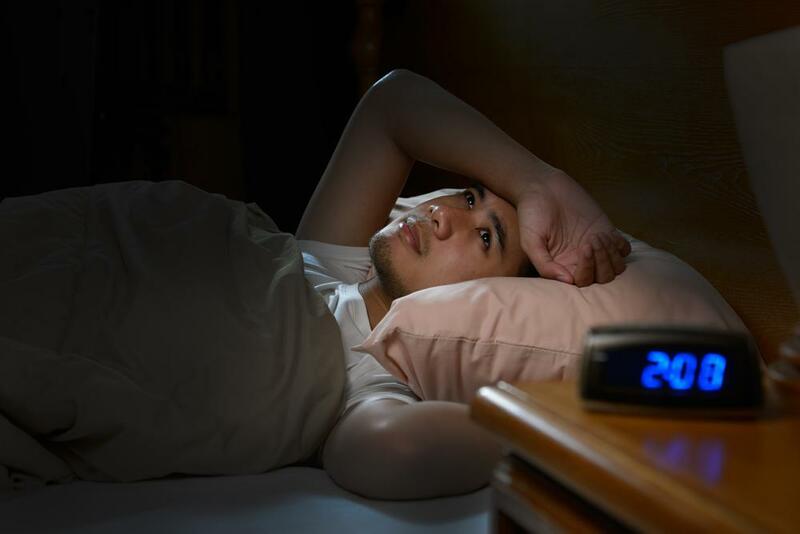 Sometimes, environmental and lifestyle factors may be triggering your insomnia. Addressing these can help to promote a sleep-friendly environment. Getting ready for bed in the right way can help signal your body and mind to get sleepy. Making general lifestyle changes can also remove impediments to sleep and help to keep your body in balance. Keeping a sleep journal. Many people with insomnia find it helpful to record their stressors before they go to sleep. Writing a thought down can help you to release it so you don’t need to go over it endlessly while you’re lying in bed. Dietary changes. Sometimes, insomnia is the result of food and drink. If you’re a heavy user of caffeine, be aware that this stimulant has a very long half-life. Caffeine from mid-day coffee, tea, energy drinks and even chocolate is still in your system when you go to sleep. Certain foods, like watermelon and asparagus, promote shedding excess water through urination. Getting up too many times in the night may be fragmenting your sleep. Too much high-sugar snacking can wreak havoc on your nighttime insulin levels, fragmenting your sleep and even triggering middle-of-the-night hunger. Spicy or heavy food. Eating a very spicy or large meal within two hours of bed can trigger gastrointestinal distress that may wake you in the night. If you have insomnia, try reserving large, high-flavor meals for earlier in the day. The same goes for any food that you know to cause you stomach or GI issues. Getting enough exercise does wonders for sleep, but the time of day may also affect your insomnia. For most people, studies suggest that morning workouts are best at promoting a good night’s sleep later in the day. However, individuals may respond differently. Some find it impossible to fall asleep shortly after a workout, while others may find exercise helpful. Experiment to find what works best for you. Are you taking medications that list insomnia as a possible side effect? If so, take note of them and bring a list of all prescription and non-prescription drugs with you when and if you see a physician about your sleep problems. Watch out for OTC allergy and cold medications, too—anything that says “non-drowsy” on the box may contain a stimulant. New bedding. How old is your mattress? How about your pillow? If you ever find yourself waking with back, shoulder, neck, or even leg pain, you could be in need of a bedroom refresh. The springs, support, or stuffing in your bedding may be compressed or worn down. Sometimes tossing and turning has a simple solution. If you’ve tried the above at-home techniques and aren’t seeing much improvement in your sleep, it may be time to make an appointment to see a sleep specialist about your insomnia. Your sleep specialist will take your medical history and talk to you about your symptoms. 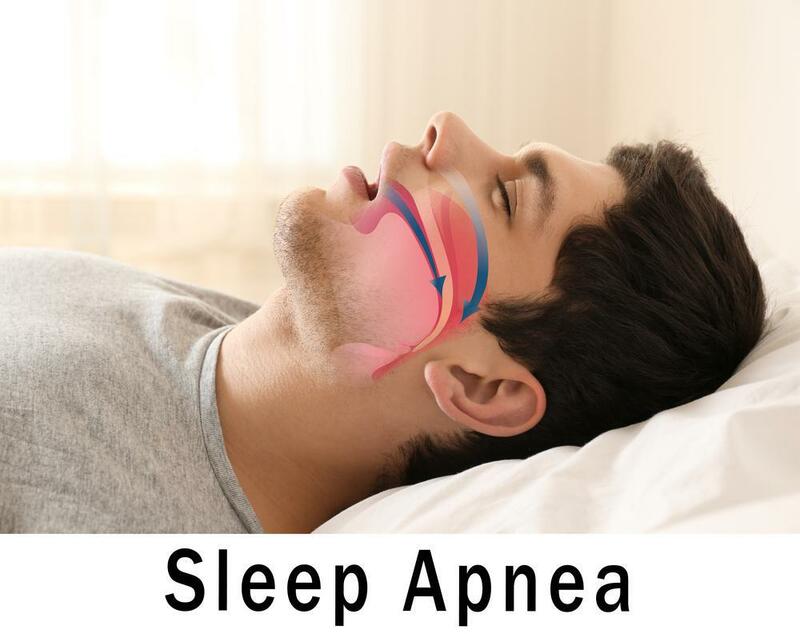 They may recommend a sleep study or other exams to rule out other causes for your sleeplessness, such as a different sleep disorder (like sleep apnea) or a medical condition, like pain or a respiratory issue. Cognitive behavioral therapy for insomnia (CBT-I). This type of talk therapy is designed to help you process and deal with persistent negative thoughts or anxiety that may be keeping you awake. CBT-I can also include various types of behavioral modification therapy, such as sleep restriction (purposely staying awake), biofeedback, and relaxation programs. Light therapy. If your insomnia is found to be caused by a circadian rhythm disorder or seasonal affective disorder, exposing yourself to sunlight (or light that mimics sunlight) can help to reset your body clock and release melatonin at the correct times. Sleep specialists prefer to work with you to find non-pharmaceutical ways to alleviate your insomnia over the long term. Dependence on medication is not the ideal solution to chronic insomnia (and indeed, many insomniacs prefer not to “get hooked” on a pill.) However, if these approaches aren’t working, prescription sleep medication or melatonin supplements can also be helpful in the short-term, and a few have been approved for longer-term use. Insomnia isn’t hopeless. If you are struggling with it on your own and not seeing results, consider making an appointment to talk to a sleep specialist. If you or a loved one is suffering from insomnia, Sound Sleep Health in Seattle can help! Call us at (425) 279-7151 to schedule an appointment today!